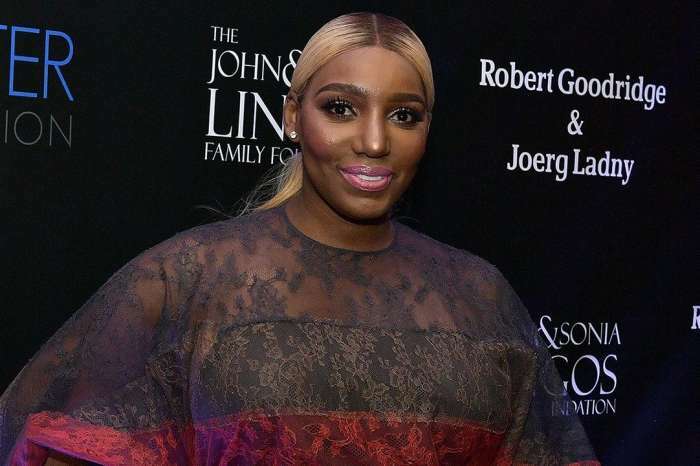 NeNe Leakes seems to be in a hurry for Christmas. 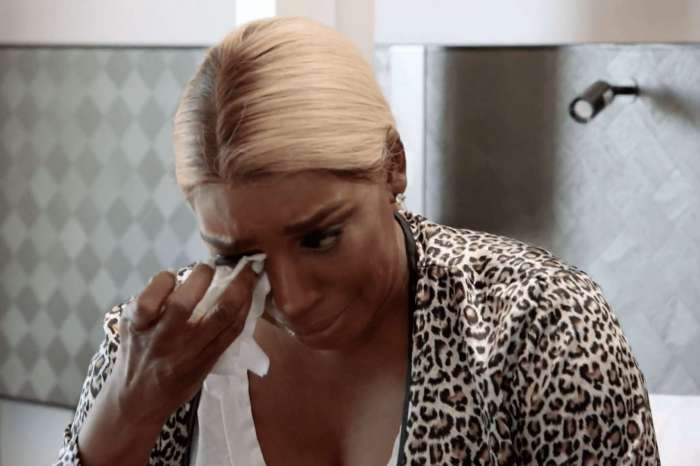 She already began decorating her home, and she’s sharing the fairytale images with her fans and followers on Instagram. ‘It’s starting to look a lot like Christmas at Casa Leakes! Trees everywhere just like i like! SUPPORT SMALL BUSINESS OWNERS! Let @patdivadollhouse come on over there and get you together chile! You know you can’t do it. She out here in the A and surrounding areas doing everybody Xmas decor/shopping at affordable prices. Get at her! Pat, you owe me a drink and a dinner for all this good promotion mmmkay ??? #iloveit #myfavoritetimeofyear #thesearetalltrees #lifeofnene What you think abt mine?’ NeNe captioned her post on social media whihc includes a bunch of videos with ehr decorations for the upcoming holidays. SWIPE: It’s starting to look a lot like Christmas at Casa Leakes! Trees everywhere just like i like! SUPPORT SMALL BUSINESS OWNERS! Let @patdivadollhouse come on over there and get you together chile! You know you can’t do it. She out here in the A and surrounding areas doing everybody Xmas decor/shopping at affordable prices. Get at her! Pat you owe me a drink and a dinner for all this good promotion mmmkay ??? #iloveit #myfavoritetimeofyear #thesearetalltrees #lifeofnene What you think abt mine? 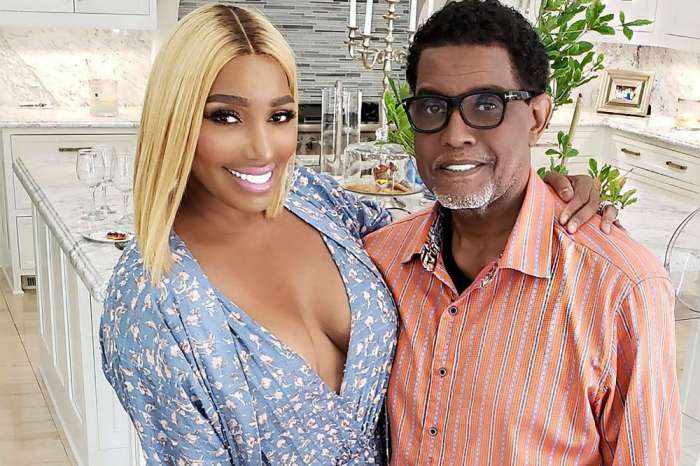 On KUWK, we learned that NeNe made the tough decision to support her hubby Gregg Leakes in his decision to refuse chemotherapy. Since their fans learned this, they have been sending all kinds of natural remedies to make sure that cancer will not return. As you all know, Gregg had colon cancer surgery, not too long ago. We hope that he is recovering well and that he’ll be healthy. She starting to look like plastic!